Beyerdynamic DTX 71iE review | What Hi-Fi? These in-ear headphones make a fine first impression with their smart finish (a grey/gold colour combination is also available). 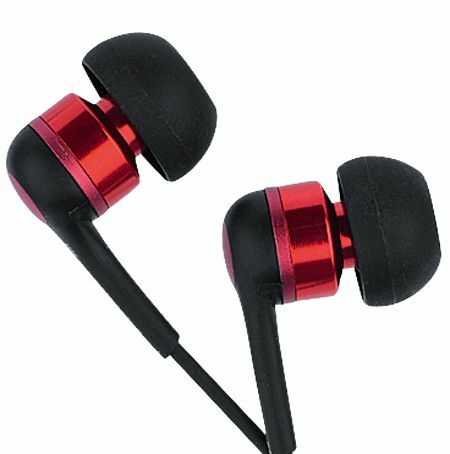 The metal earpieces feel well made, and it’s easy to achieve a comfortable fit thanks to three sizes of silicone ear tip. We thought these Beyer 71Es were brilliant when we first heard them in August 2011, but while they’re still great, the Beyerdynamic DTX 101iEs offer significant improvements in terms of punch and solidity for only a little extra cash. The 71Es remain a detailed, tonally even and controlled option, though, if you can’t spare the extra tenner.